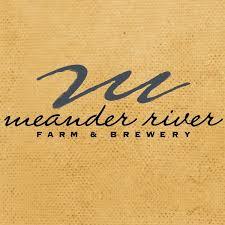 Meander River Farm is a family run farm. They are expanding the hop yard, brewing beer, growing lavender, perennials and fresh cut flowers, managing their woodlot, and producing high quality pastured livestock. Follow their story or come see first hand!